24/7 Service. We’re here to help! Have a blocked or slow drain? 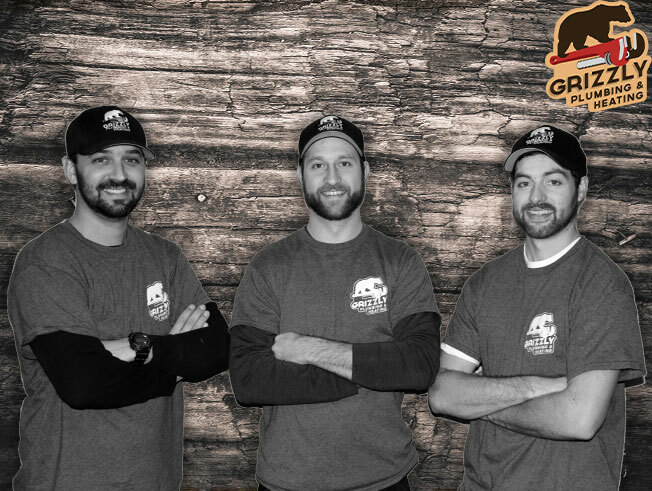 Let the friendly technicians at Grizzly Plumbing and Heating clear the blockage for you. The purchase of a new boiler is a large commitment with long lasting implications to your comfort and home satisfaction. Looking to update your home with a new natural gas appliance or having trouble with an existing one? Having a reliable hot water source is essential, and it shouldn’t cost a fortune to achieve it. Here at Grizzly Plumbing and Heating our goal to exceed customer expectations. From start to finish we guarantee that every aspect of the job is held to the highest standard. No project is to big or small, our highly trained technicians have done it all. Give us a call today for your free estimate and see for yourself why so many people are choosing Grizzly Plumbing and Heating! Grizzly Plumbing & Heating © 2019.